What Does Jeremiah 9:5 Mean? Jeremiah faithfully issued many general prophecies of judgement concerning Judah and some very specific consequences of their continued rebellion - but his call to turn from sin and return to the Lord went unheeded and was treated with scoffing contempt by the majority of his countrymen. It is the first verse in chapter 9, that caused Jeremiah to become labelled "the weeping prophet", for he describes how he longed that his head were many waters and his eyes a 'fountain of tears'. He wept for the slain daughters of his people and mourned over their sinfulness. 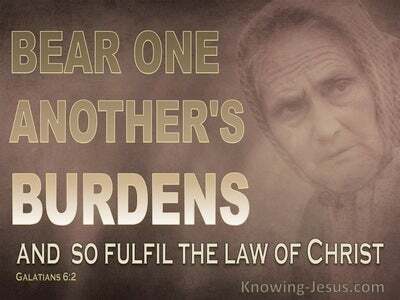 Since his call as a young man, he had faithfully catalogued the sins of the people and warned of their inevitable judgement, if they did not turn from their wicked ways. But his cautions were ignored, their idolatry increased and Jeremiah's lament seems to identify one of the lowest moments in his ministry and expose his own vexation with this stiff-necked, iron-willed nation. His "unprofitable" ministry cause this man of God to long for an opportunity to move far away from his people - to some little wayfarer's lodging in the desert or some other distant place. His thoughts were similar to the psalmist, who longed for the wings of a dove, so that he could fly far away from those that troubled him and caused him distress. 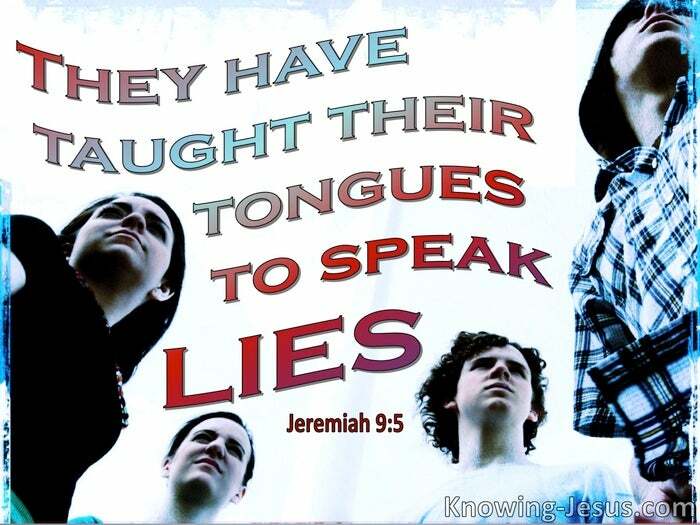 It is in verse 5 that Jeremiah describes the evils of their deception, in the most poetic language. He writes of the depths to which God's chosen nation of Israel had fallen, for he laments: "Everyone deceives his neighbour and does not speak the truth. They have taught their tongue to speak lies. 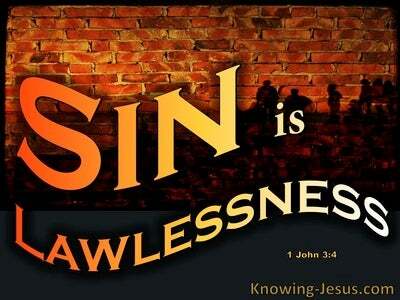 They weary themselves committing iniquity". This accusation is quite shocking. The people whom God had chosen as His special nation... and with whom He had made a covenant, had wandered so far from His laws, commands, precepts and statutes that no one could be trusted. 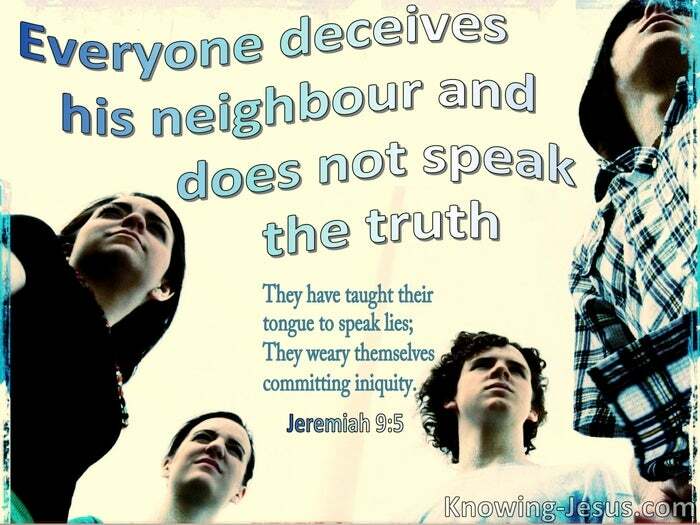 No one could trust their family; their friends or neighbours to speak the truth! They had become so twisted and depraved in their minds that they became wearied by their evil schemes and wicked plans... and deception and lies were the accepted standard of behaviour. "Oh, that my head were waters and my eyes a fountain of tears, that I might weep day and night for the slain of the daughter of my people!" was Jeremiah's pitiful lament. "Oh that I had in the desert a wayfarers' lodging place; that I might leave my people and go from them! For all of them are adulterers. They are all an assembly of treacherous men. They bend their tongue like their bow. Lies and not truth prevail in the land. 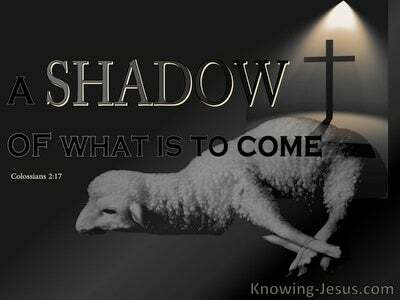 They proceed from evil to evil, and they do not know Me," declares the LORD. His sad lament continues - "Let everyone be on guard against his neighbour, and let no one trust his brother; because every brother deals craftily, and every neighbour goes about as a slanderer. Everyone deceives his neighbour and does not speak the truth. They have taught their tongue to speak lies. They weary themselves committing iniquity. Your dwelling is in the midst of deceit. 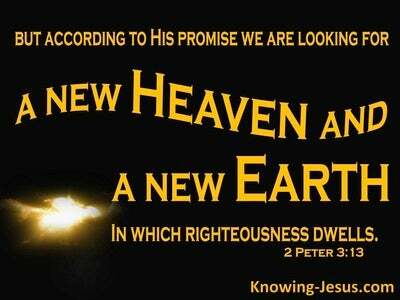 Through deceit they refuse to know Me," declares the LORD. Heavenly Father, the lament of Jeremiah makes me realise that there is none that is good - not even one. But thank You that in Your grace You sent Jesus to be the propitiation for my sin - and not only for my sin, but for the sin of the whole world, so that whosoever believes on Him would not perish but have everlasting life. I pray that I may reflect the goodness of the Lord in the land of the living and be a living sacrifice of prayer and praise for Your greater glory - this I ask in Jesus' name, AMEN.